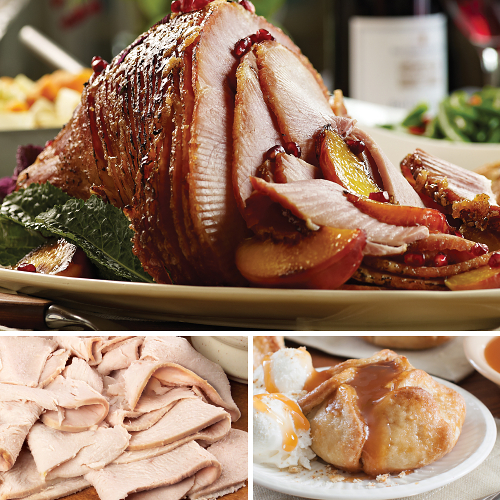 Home / Now in Auctions: Special Omaha Steaks Packages for your Holiday Feast! 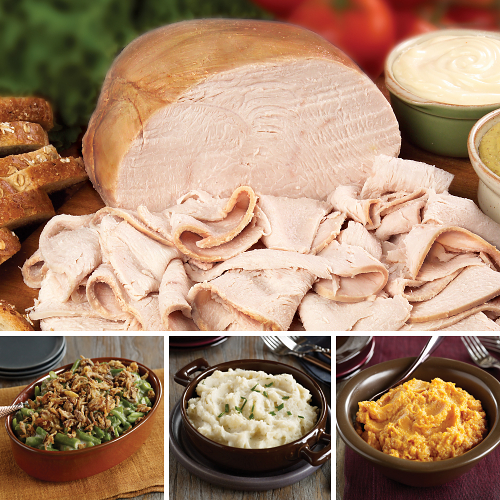 Keep reading to see some of the packages we put together for your Thanksgiving feast. Click on the photos to go to the product page. From there, you can see upcoming auctions to add to your watchlist, or if you don’t have time to bid, simply choose the Buy Now option and get free bids with your purchase! Be sure to place your order before 11-12-2015 to guarantee arrival by Thanksgiving. 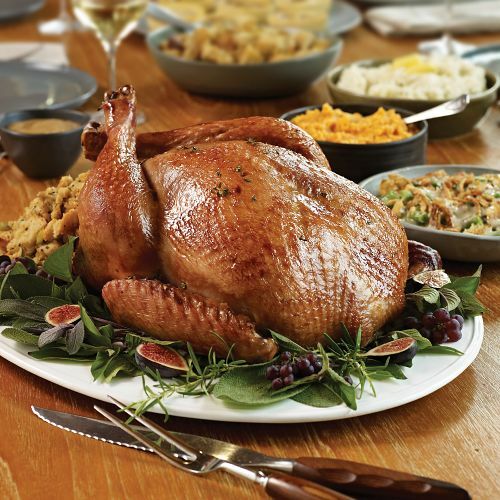 Oven Ready Turkey – 10 lb. 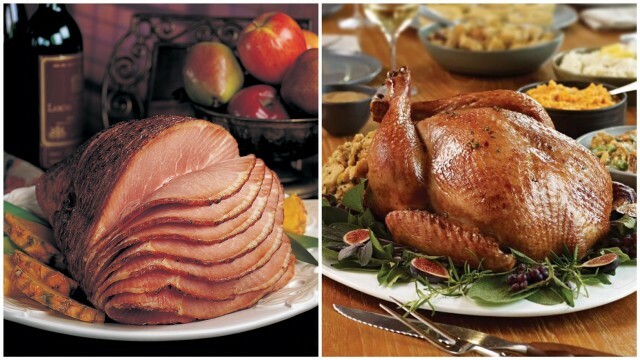 This Omaha Steaks deal comes with one oven-ready 10-pound turkey. Bid on this turkey in auctions or Buy Now from the QuiBids Store for $115.99 and receive 12 free bids! 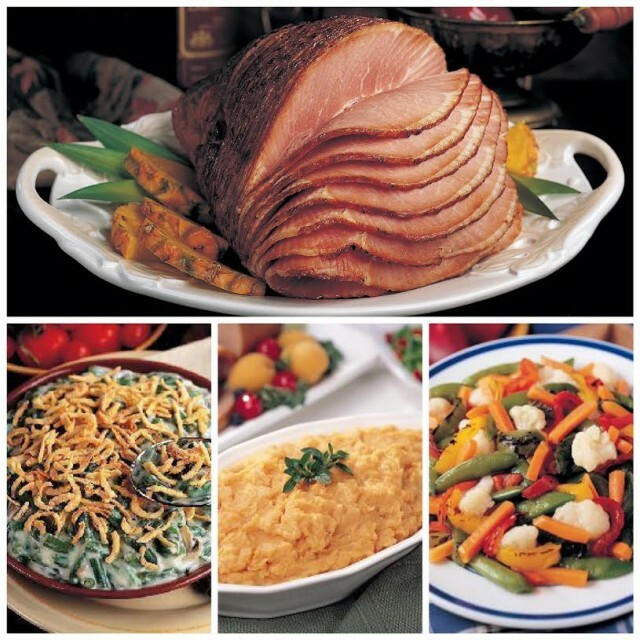 This Omaha Steaks 7-pound ham dinner contains one spiral sliced ham, whipped sweet potatoes, roasted vegetable medley, and green bean casserole. You can bid on this item in auctions, or buy now from the QuiBids store for $189.99 and get 19 free bids! 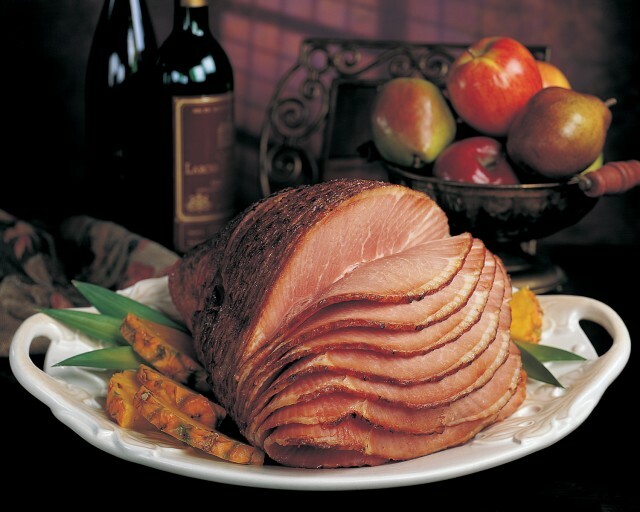 This Omaha Steaks Spiral Sliced Ham contains glazed topping, hickory smoked flavor, and the bone left in. Bid in auctions or Buy Now from the QuiBids Store for $99.99 and get 10 free bids! This Omaha Steaks Turkey and Trimmings Dinner contains one 2 lb. oven roasted turkey breast, green bean casserole, whipped sweet potatoes, and roasted garlic mashed potatoes. Bid or buy now from the QuiBids store for $76.99 and get 8 free bids! This Omaha Steaks Sweet and Savory Combo contains 2 lbs. smoked boneless ham, 2 lb. oven roasted turkey breast, and 4 caramel apple tartlets. Bid or buy now from the QuiBids store for $81.99 and receive 9 free bids! 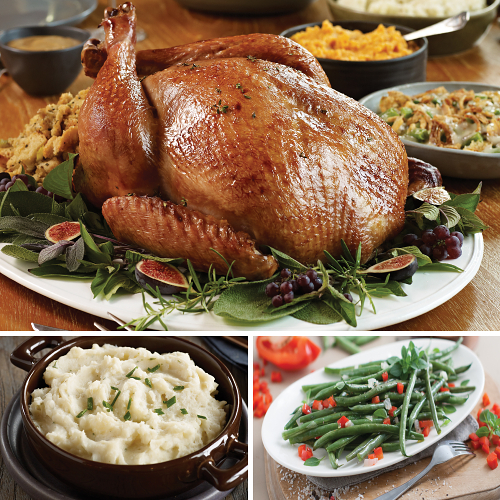 This Omaha Steaks Family Turkey Feast includes one 10 lb oven-ready turkey, green beans, and roasted garlic mashed potatoes. Bid in auctions or buy now in the QuiBids store for $146.99 and get 15 free bids! 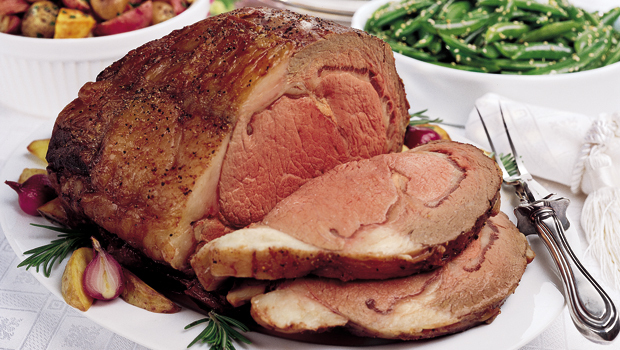 This Omaha Steaks 6-pound Prime Rib Roast will quickly become a family favorite! Bid or buy now from the QuiBids store for $189.99 and receive 19 free bids! *Above packages for US Customers only. Keep in mind only orders placed before 11-12-15 we can assure will arrive by Thanksgiving. Orders placed later than 11-12-15 may still arrive before the 25th, but based on shipping variances we cannot guarantee arrival by Thanksgiving if purchased after the 12th.